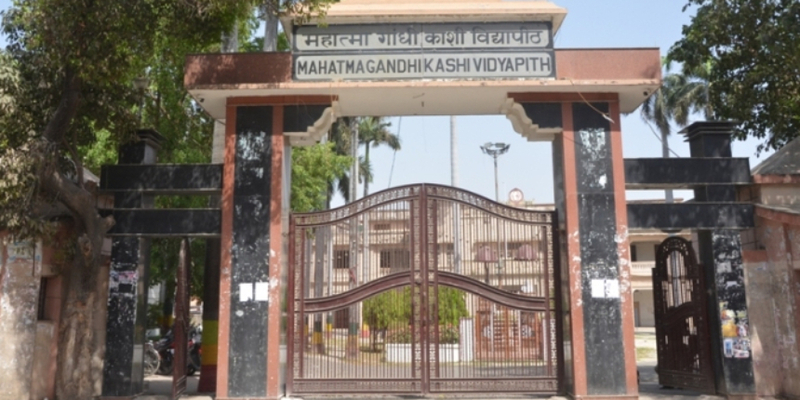 New Delhi, April 13: Mahatma Gandhi Kashi Vidyapeeth will be closing the application window for the application form for MGKVP 2019 admission on April 15. The candidates who have not, yet, registered themselves for the admission will only be able to fill and submit the application forms till the announced deadline. Candidates will be able to pay for their application form online or through HDFC or Allahabad Bank only till April 15. The university will not re-open the window of online application forms in the future. As per the official notification, the university will allow the candidates to print out their application forms for MGKVP 2019 only till April 17. No new registrations will be accepted after the scheduled deadline, i.e. April 15. Click on “Admission 2019-2020” under “Announcements” section. Mahatma Gandhi Kashi Vidyapeeth will hold an entrance test for the candidates who wish to apply for various UG and PG programmes offered by the university. The examination is of state level exam with a duration of two hours which will be held from May 25 to May 30 in an offline mode.